Today they’re tweens, tomorrow they’ll be running the world. Gen Z’s purchasing power sits at $44 billion and will quadruple in the next two years—an impact leaders in CPG, financial services, tech and marketing can no longer afford to ignore. 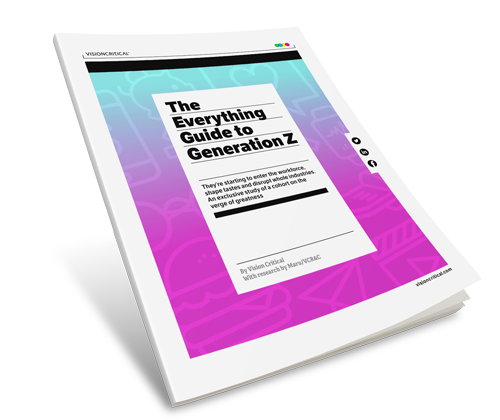 This exclusive report provides a comprehensive analysis of the influence Gen Z will have on customer experience, product innovation and marketing.